Animal food, veterinary and boarding services, breeders. FEED THE GOOD. 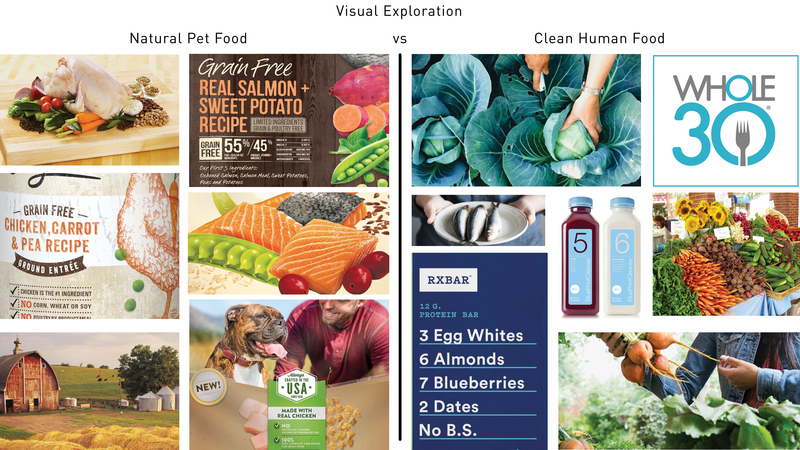 In order to compete in a declining category and resist a price war, PEDIGREE needed to build meaning into its brand. 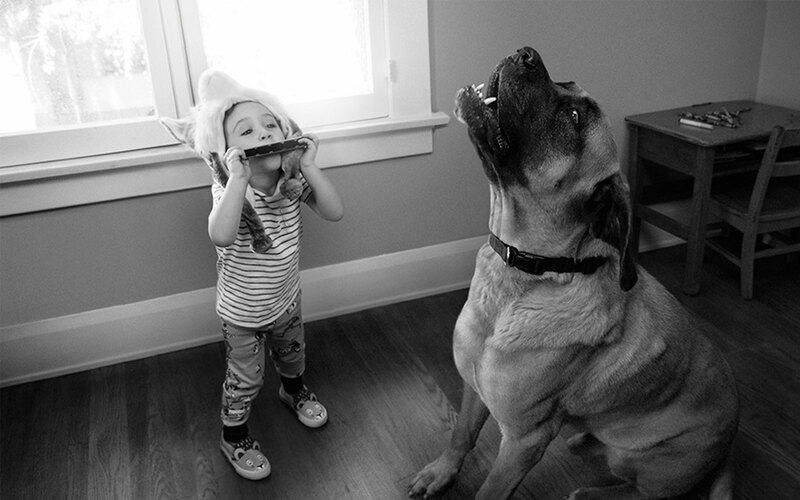 Its “Feed the Good” campaign is based on the simple, yet universal insight that dogs make us better people. 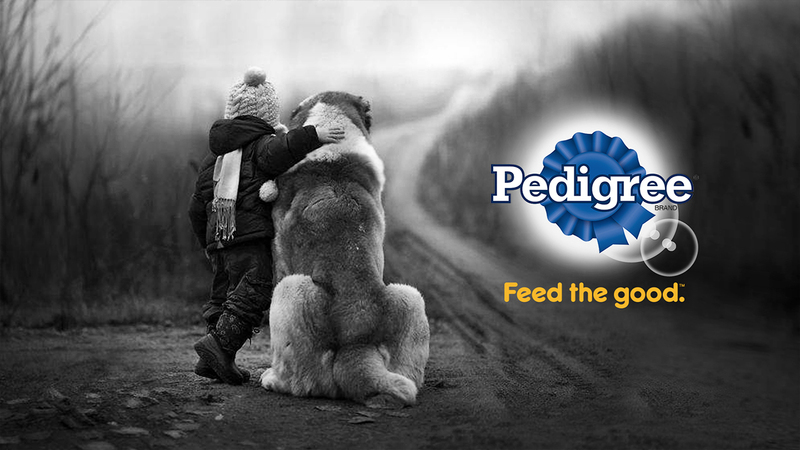 “Feed the Good” taps into poignant societal themes, calling attention to the way dogs affect people’s attitudes and behavior for the better, and the role PEDIGREE® plays in feeding a dog’s good nature. 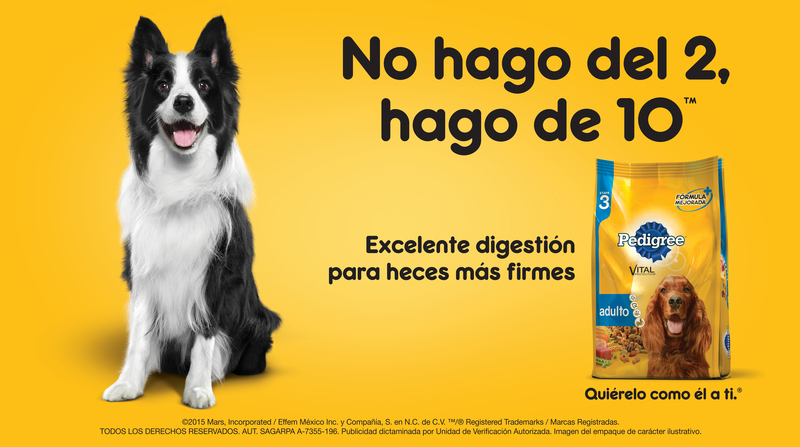 With this idea PEDIGREE grew an incredible 4.8% while its competition declined.